Selecting the perfect Christmas gift for your wife isn’t always easy. After a few years of marriage, I bet you’ve started to run out of ideas. 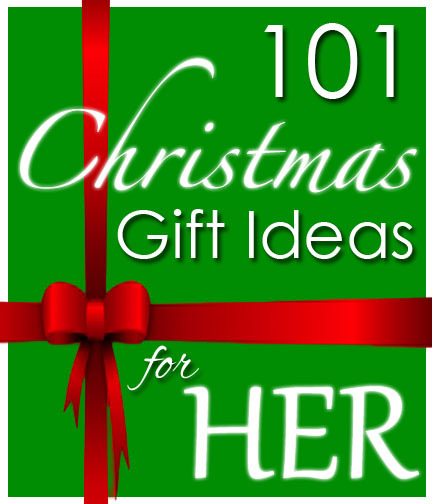 I decided to put together a list of 101 Christmas gift ideas for wives or the lady in your life. Hopefully this will spark some ideas for you. But remember, only you know what will be the perfect gift for her. Use this as a guide, but make sure you know your wife. 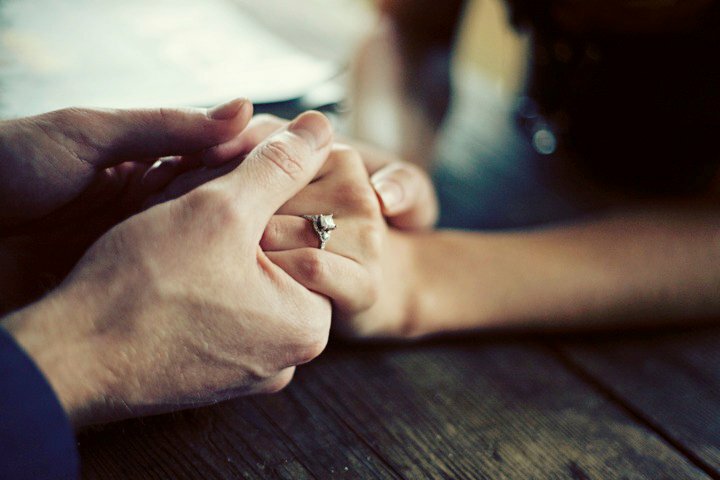 Most importantly, give her your love and give with love. Manicure – how about enough for one a month? Biking trip through the hills – if you’re in Nashville area, Natchez Trace is a must! Dance lessons – with you is even better! Give her cuddle cards – cuddling on command! Get that room painted, you know the one. Check with her on color first. Sonos wireless music player– we LOVE ours! Cooking lessons – only if she has mentioned this before. Electric toothbrush – I’m an oral hygiene fanatic and LOVE mine! Pray for her every day. That’s the best gift any wife could receive. I’d love to add some more to the list. What are some of the best gifts you’ve ever received?